Divorce cases could begin shifting almost entirely online by 2017, the president of the Family Division has said. 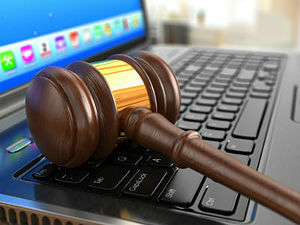 Sir James Munby told barristers this week that in the future some court processes will be almost entirely digitised, citing online divorce and online probate as early examples. He said plans to digitise these proceedings could be initially implemented by early 2017. Munby said that while recent progress in the court system has been rapid, with more courts using ‘eFiles’ and ‘eBundles’, there is still a long way to go. An entirely paperless and digitised court must be a ‘vision not of some distant future but of what has to be, and I believe can be, achieved over the next four years of the courts modernisation programme’.